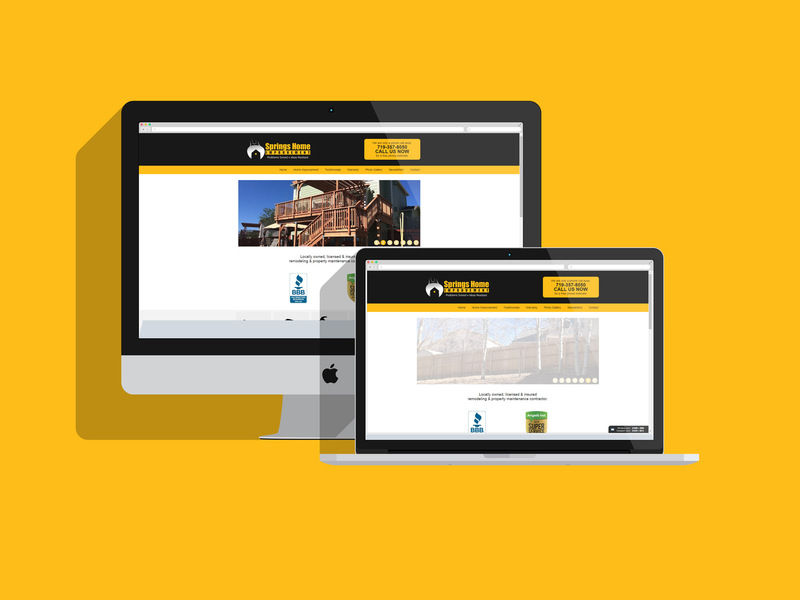 We’ve known Chuck Farrington for quite a few years, so it was a pleasure to help him develop the look and feel of his new business through an engaging website and online presence. 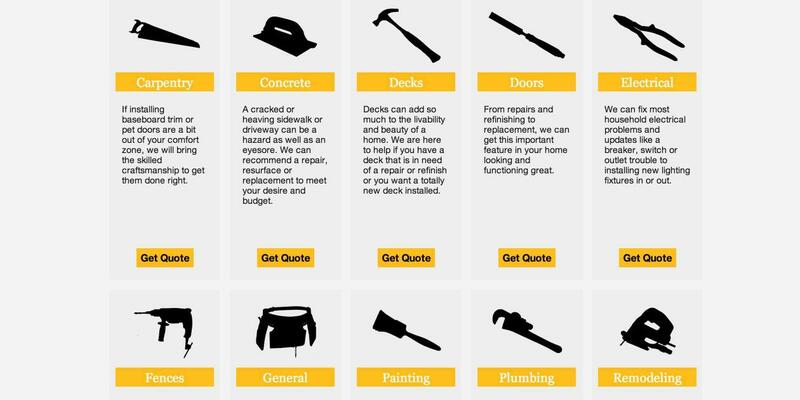 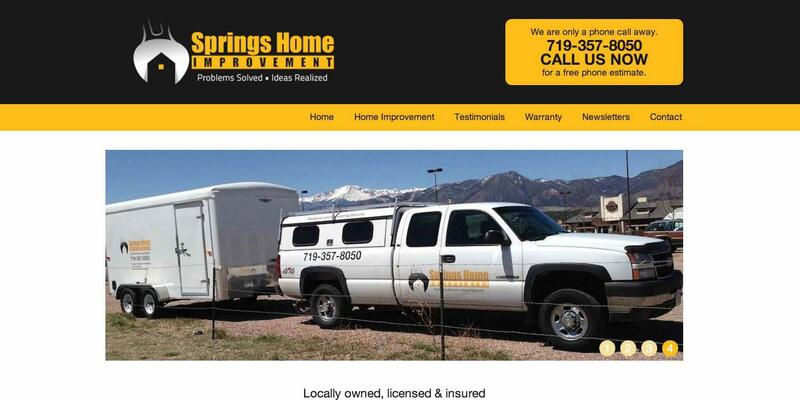 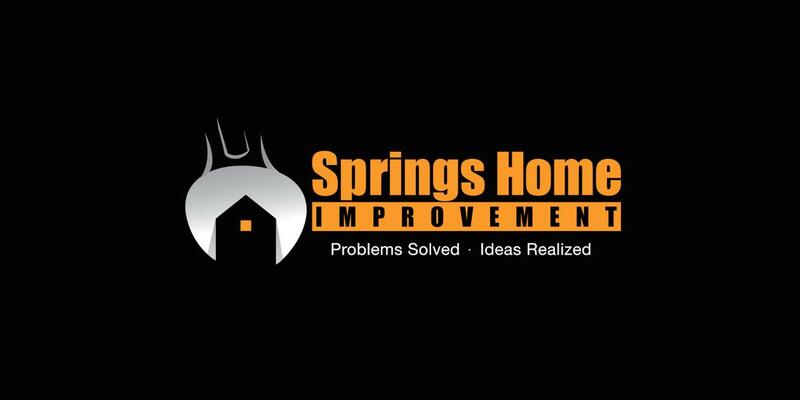 UZU was able to provide consulting and web design services to Springs Home Improvement to assemble a first class website for this brand new small business. 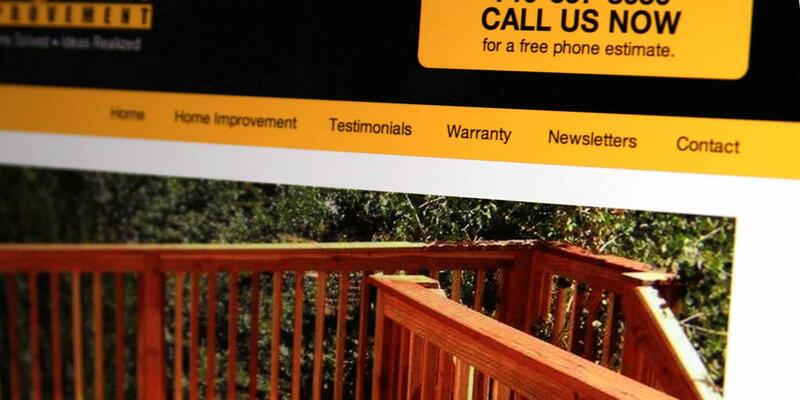 We have been excited to see Chuck’s business continue to grow and thrive because of his stellar repuation, and also his company’s strong online presence.